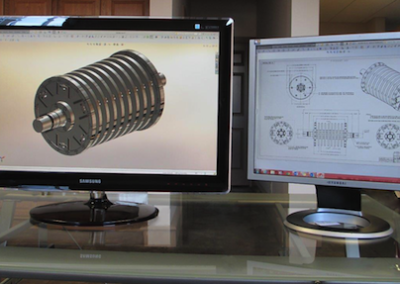 Bowe Machine’s Engineering Department is an integral part of the company, applying the principles of engineering, physics, and materials science to part design, as well as combining engineering efforts with customers to refine products prior to manufacturing. 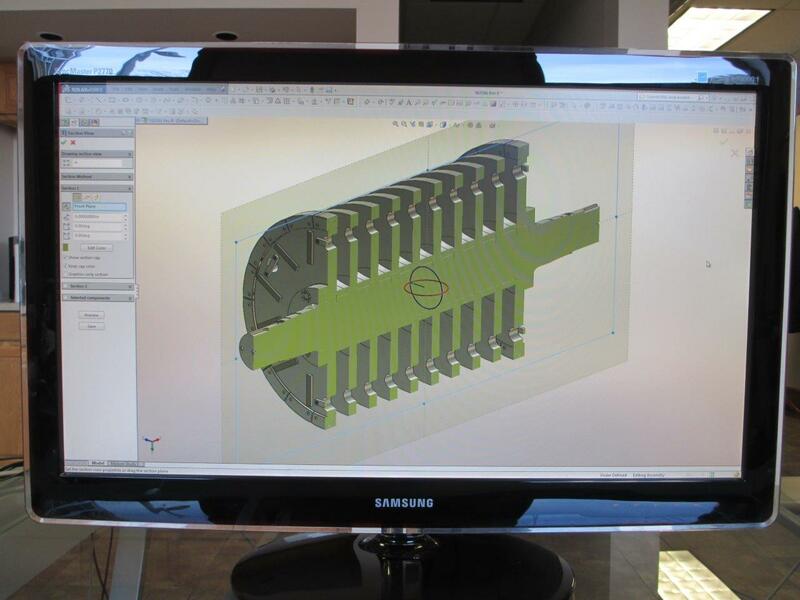 In addition, through the use of FEA software, our engineers are able to simulate stress and other factors to analyze the structural integrity of parts before they are produced. 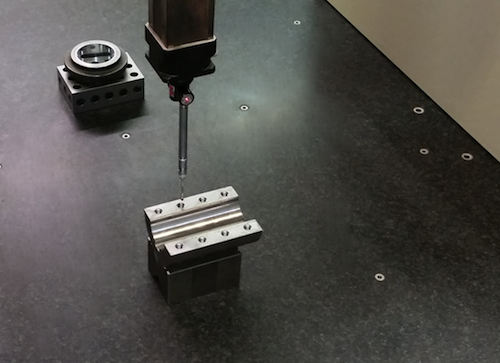 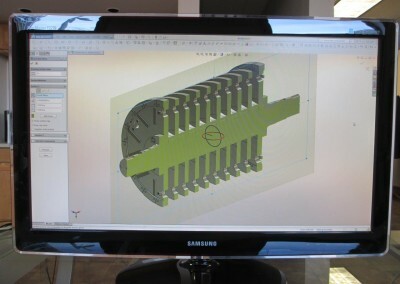 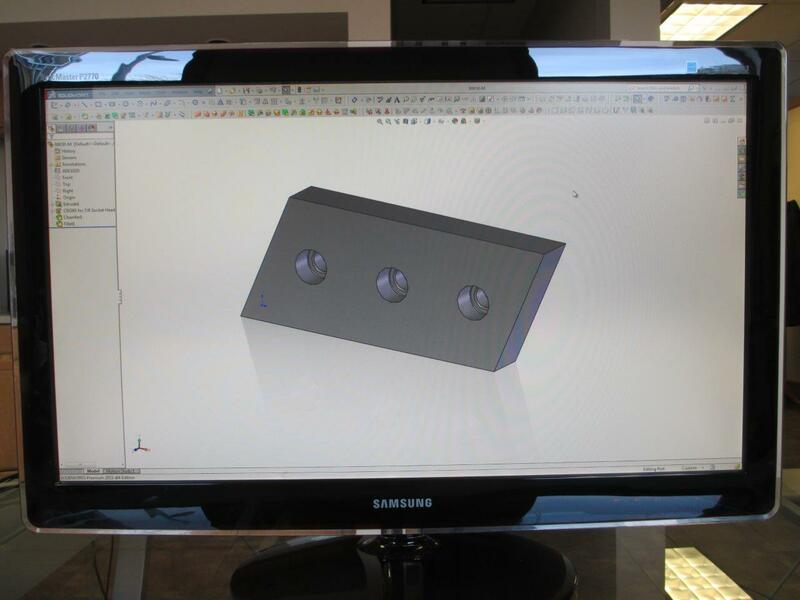 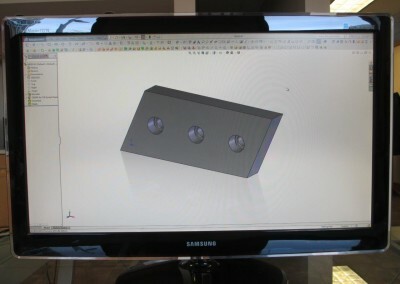 This allows us to make critical design revisions prior to manufacturing, eliminating failure in the field. 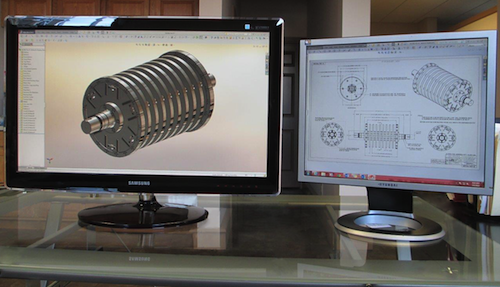 Backed by the latest CAD technology, our experienced Engineers coordinate with customers in designing products to their precise specifications. Our Engineers work closely with our technicians in selecting and designing fixtures, jigs and tooling to ensure that created parts are machined efficiently and meet our strict quality standards. 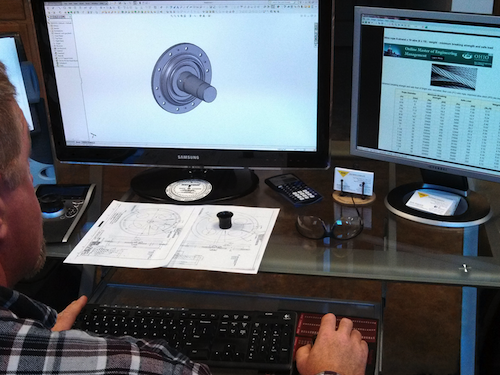 Bowe Machine’s expert CNC programmers are an essential part of our staff, greatly improving the efficiency of production and quality your finished products. Our programmers study prints and CAD data to determine the best method of machining raw materials to produce a part; next they input highly-detailed instructions into a computer system that guides robotic arms and tools to perform precision machining jobs.